The technology advancement enables green product manufacturers to think different and produce a product that complements the environment. 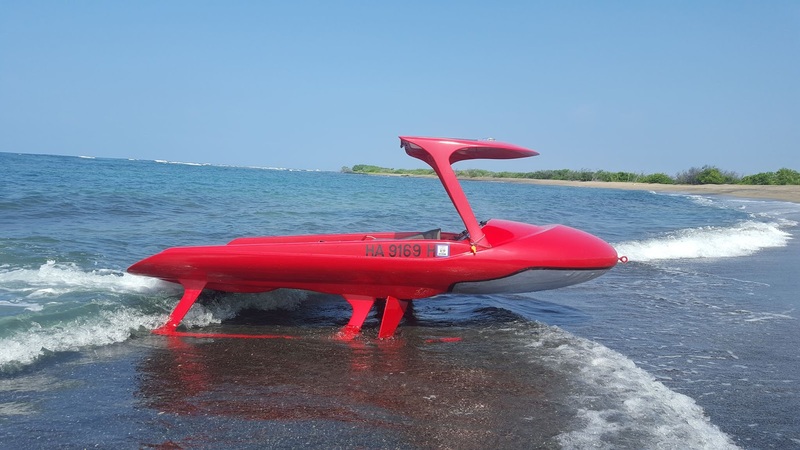 A community-owned venture has launched the AEON Explorer project with a mission to use the watercraft for eco-tourism by providing a unique experience of marine life. 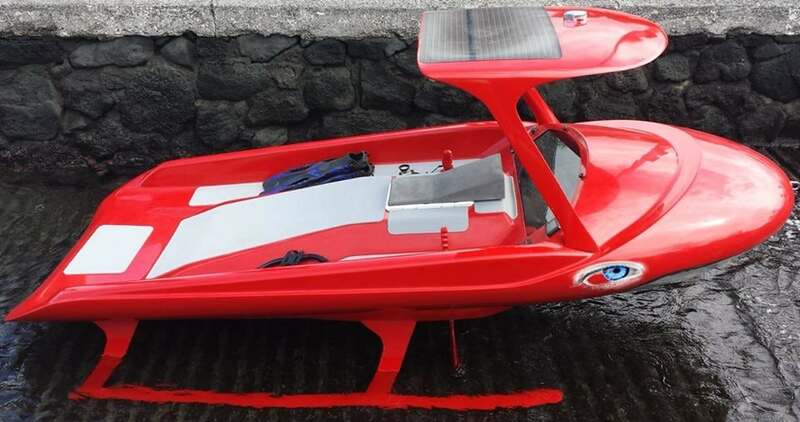 Rider is so simple that if you can ride a bike, you can easily pilot this solar-powered exploration craft! This green electric vehicle gives you an exciting ride with a personal touch. 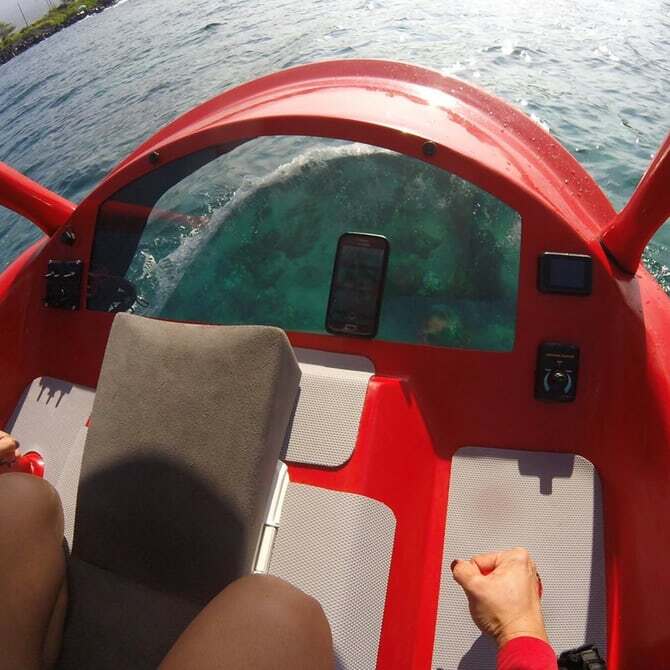 The glass-bottomed boat AEON Explorer hits the water on the Big Island of Hawaii. 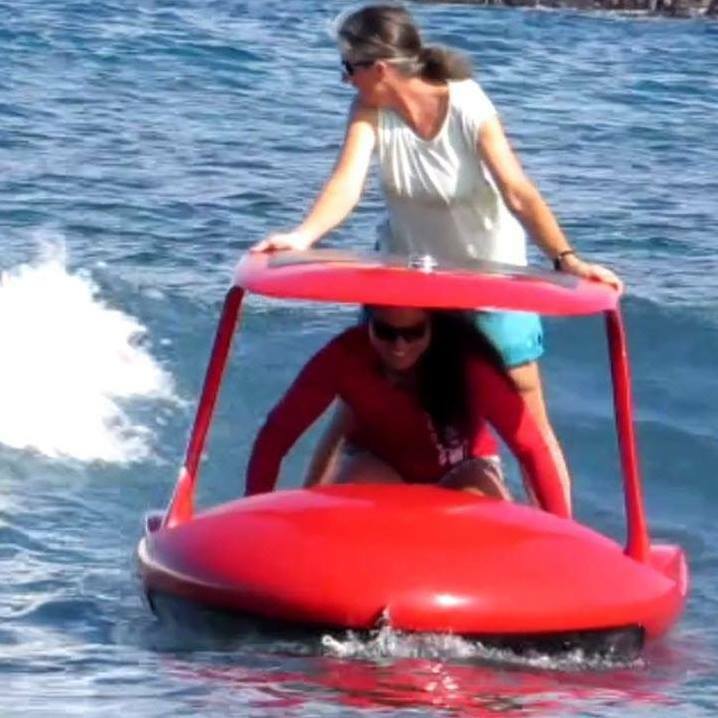 An electric personal watercraft lets its riders see beneath the surface. 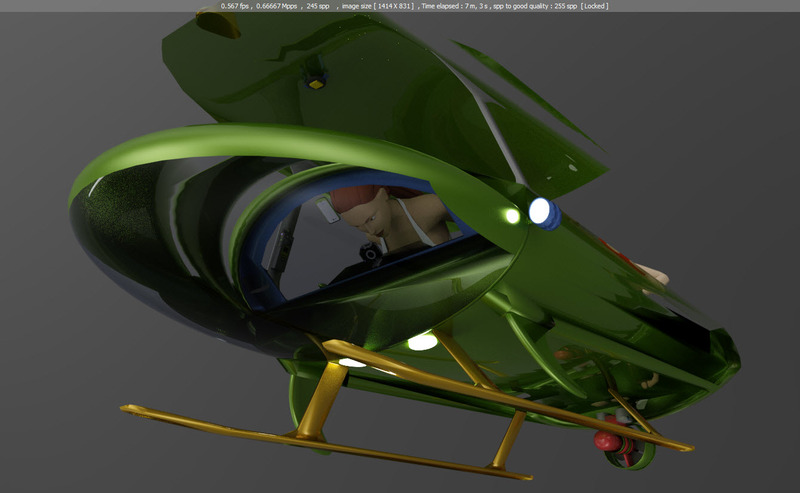 Users lie prone on the fibreglass-bodied vessel, looking down through an acrylic window Propulsion provided by a single propeller in the rear, while a dual joystick system is used for steering and throttle control. A solar panel on top boosts the battery range. LED spotlights on the underside help illuminate the depths at night. 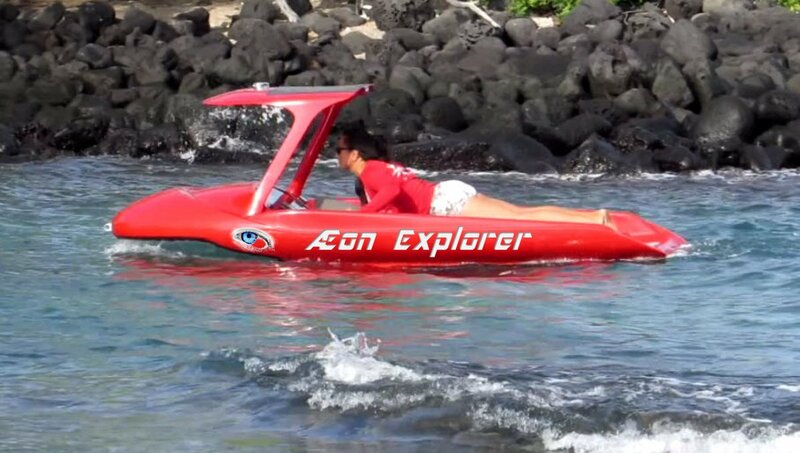 The creators of the eco-friendly product aim to lease or franchise the explorer to Eco-tour businesses. 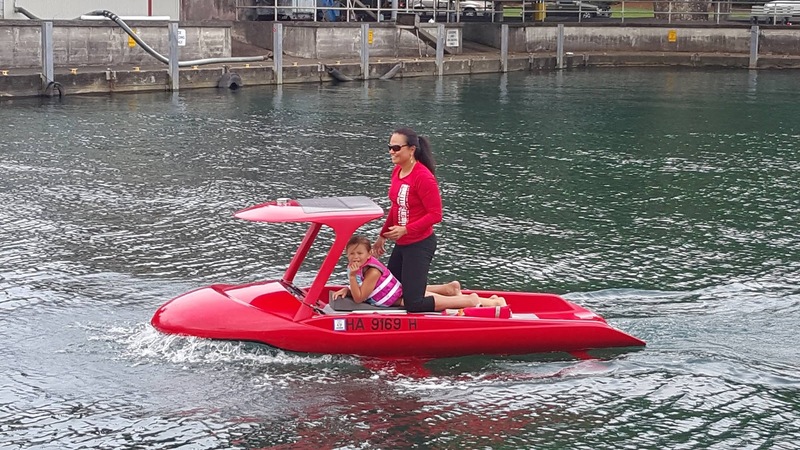 Tourist will enjoy a new and exciting way to observe and explore marine wildlife while the physically challenged for the first time will have unencumbered access to the ocean environment. Exploring and swimming in an ocean is quite hard and there are safety concerns from predators in their natural environment. The watercraft also helps in providing safety to the adventurers from the marine wildlife during their exploration. The crowd-funding campaign for this green product is currently live at Indiegogo for a goal of $100,000, give your support and make the eco-friendly project successful.